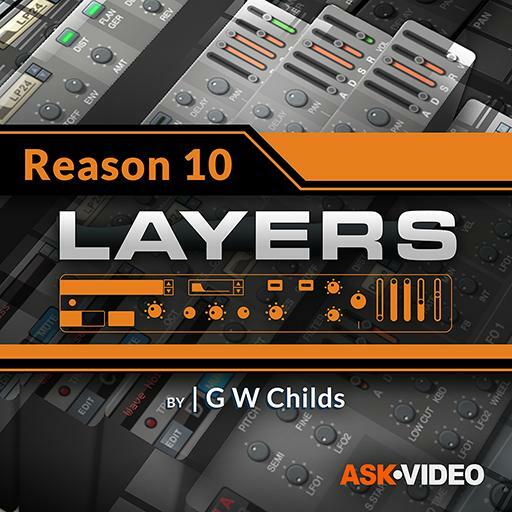 Video Description: Layers is essentially four synths in one. The layers that make up Layer allow you to pick different sampled synthesizers as part of the sound. This clip explains the editor.